Kirstenbosch Botanical Gardens in Cape Town recently took home a Gold award at the 2016 Chelsea Flower Show, and we have to say that we are not at all surprised that this magical gardens claimed such a huge victory in the UK Royal Horticultural Society show. 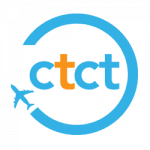 After all, as anyone who has ever been there can attest, this place is truly unforgettable! 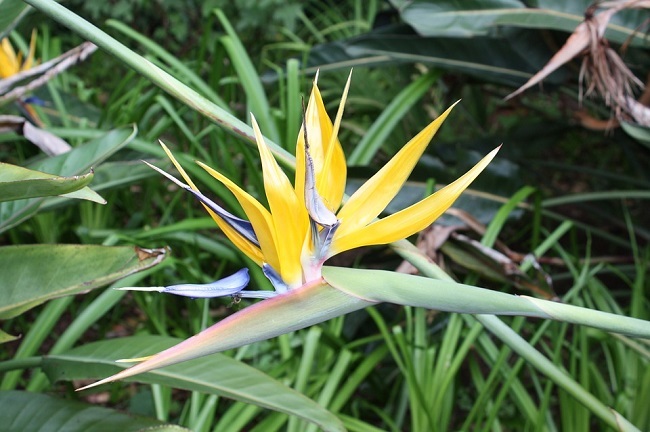 In 41 years of exhibiting at the show, Kirstenbosch has won no fewer than 34 Gold medals. It has also racked up a fair number of Silvers Gilt awards, including last year and the year before. 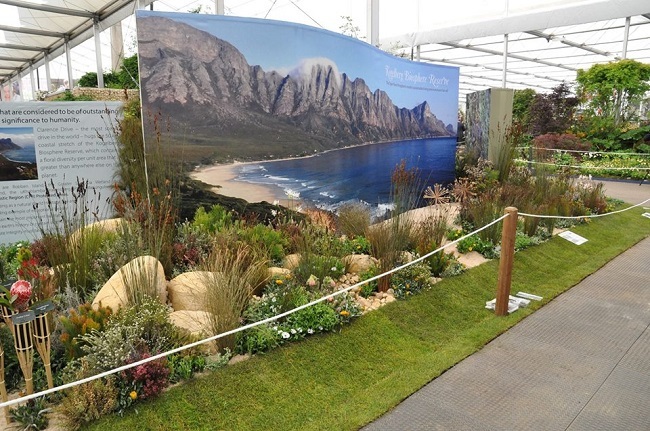 This year was all about the Gold, which was awarded to its coastal fynbos exhibit that showcased the Cape Floral Kingdom. 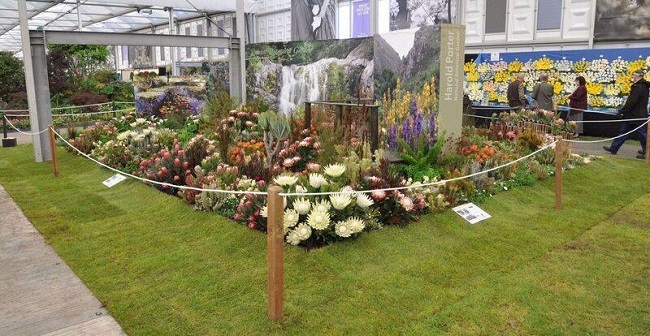 Kirstenbosch Gardens at Chelsea Flower Show: A Golden Success! 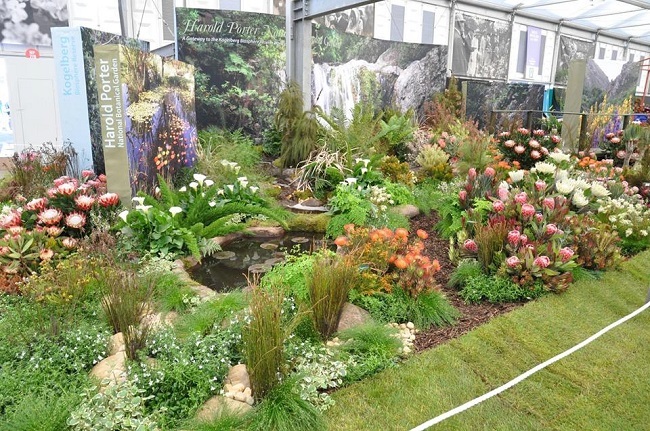 Last year, Kirstenbosch received a Silver Gilt award, but only after a somewhat stressful build-up to the show that saw the team having to make last minute plans to complete the exhibit. Despite delays at UK customs, the team of volunteers and staff rallied to find missing plants just in time to take home a Silver Gilt. Designers David Davidson and Ray Hudson are very relieved that this year’s show went off without any hitches! The show draws in roughly 150, 000 visitors each year, with exhibits being awarded medals in various categories. The judging process involves a series of judges, appearances from various celebrities and London dignitaries, and a visit from Her Majesty Queen Elizabeth II as the Royal entourage tours the show. The preview day then ends, and the following day, the awards are announced. The Gold winning exhibit put together by the SA team showcased the Kogelberg Biosphere and Harold Porter Botanical Gardens. Hopefully, the large audience and recognition will attract interest and potential investment for this precious coastal fynbos resource. The exhibit displayed the flora of the Harold Porter National Botanical Garden in Betty’s Bay‚ with coastal fynbos as its focus. 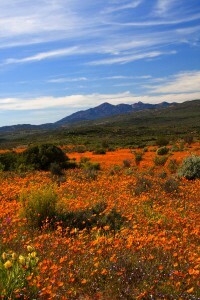 The aim was to introduce the area and display as a way to highlight the beautiful Kogelberg Biosphere Reserve – a vital part of the Cape Floral Kingdom. From the photos posted by SANBI Kirstenbosch Botanical Gardens on their Facebook page, the exhibit looks amazing! “The reserve is a place of such natural beauty and complex floral diversity to be recognised as perhaps the world’s greatest biodiversity hot-spot. It was a privilege to be able to recreate such bounty here at Chelsea‚” said South African National Biodiversity Institute CEO Tanya Abrahamse. SANBI Kirstenbosch Botanical Gardens is without a doubt one of Cape Town’s best-loved attractions, with many visitors flocking to the garden to admire the incredible conservation and botanical areas. In 2015, the garden was awarded the top 2015 International Garden Tourism Award for best garden – an honour that truly cements its reputation as a world-wide icon. 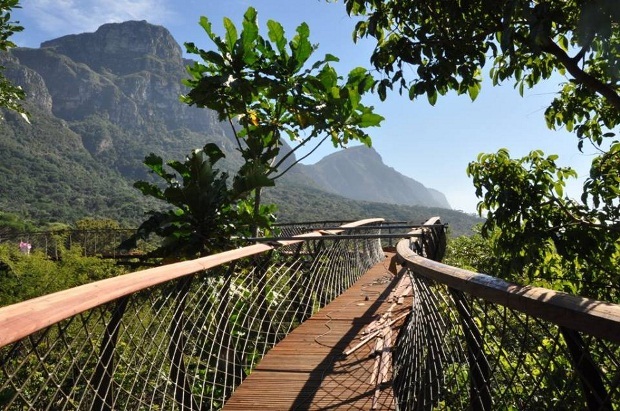 Features such as the Canopy Walkway have achieved critical acclaim (including an award that hailed it the most beautiful object in South Africa! ), while regular events such as the Kirstenbosch Craft Market, open-air cinema and summer concerts make the gardens a place that everyone can enjoy. 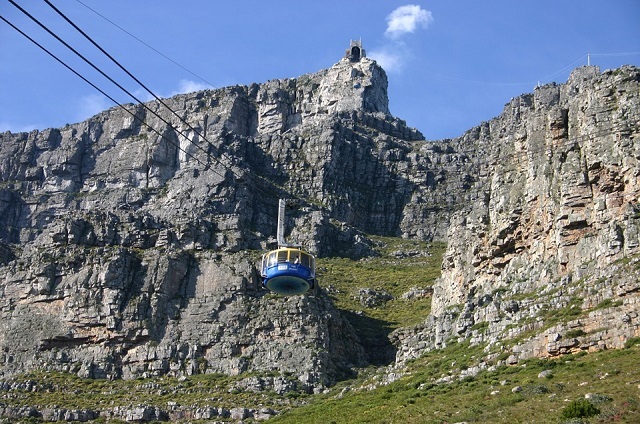 When was the last time you visited Kirstenbosch Gardens in Cape Town?